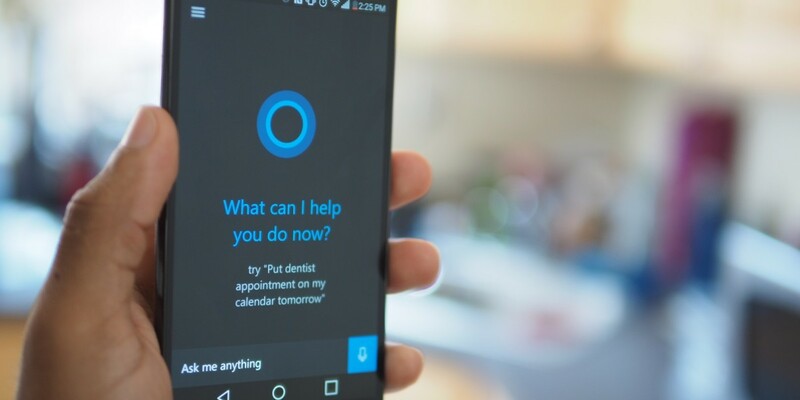 Cortana might well already be available across Microsoft’s own plaforms and Google’s Android OS, but the virtual assistant is only just now beginning to make its way out of private beta for iOS owners. If you want to get in on the public beta, you’ll need to register your interest by filling in a survey and then cross your fingers, according to a post on the Microsoft Community forums. For now, what that means is that there’s no deep integration between Cortana and iOS, so you can’t do things like say “Hey, Cortana” to activate the feature. Nonetheless, if you’re an iOS user with a modicum of patience and a hankering for more Microsoft apps on your iPhone, then go right ahead.